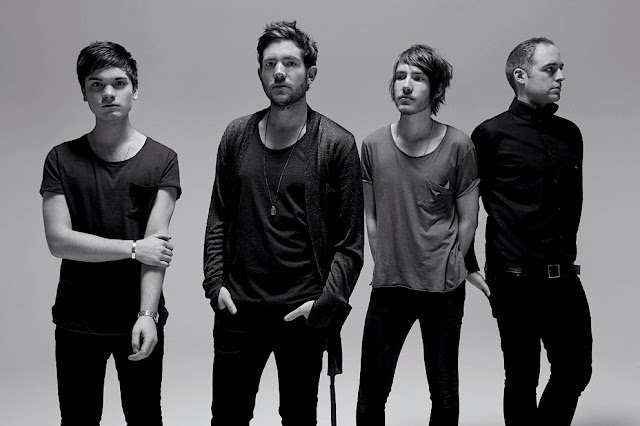 New Fenech-Soler video/single for "Stop and Stare". Apparently one of their members got diagnosed with cancer, but it looks like he will be all right as it was diagnosed early and they will be back on tour in a few months. We wish them all the best! Love their music!